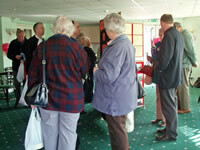 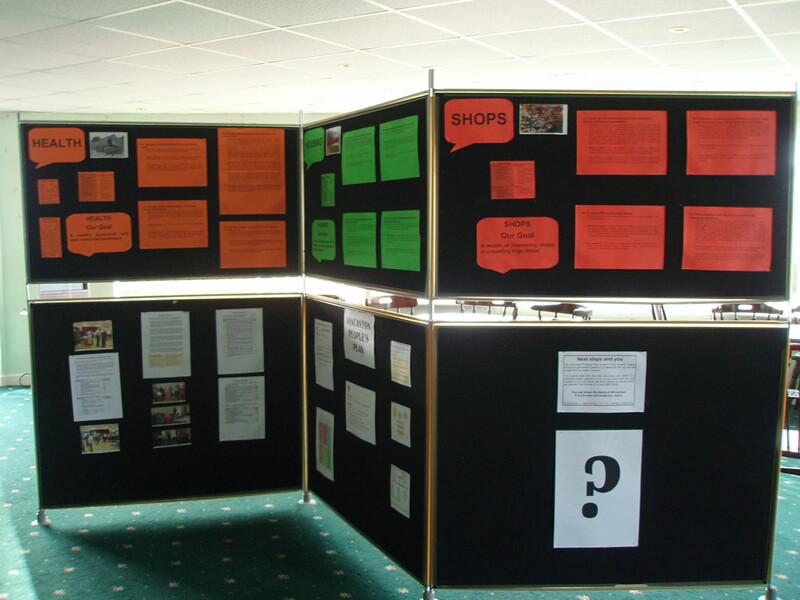 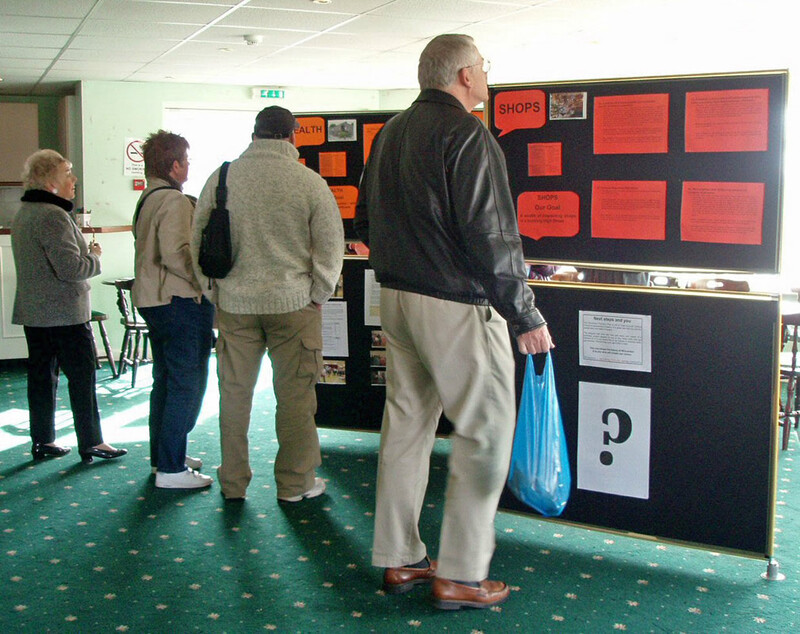 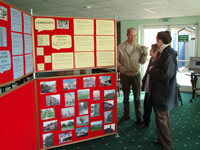 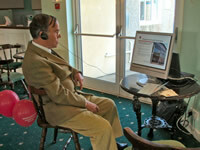 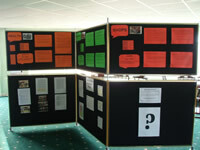 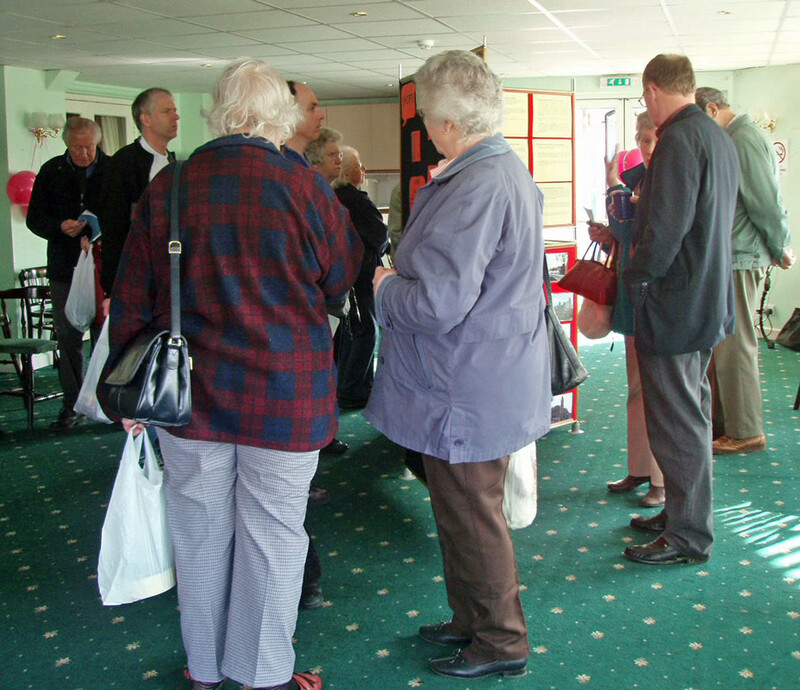 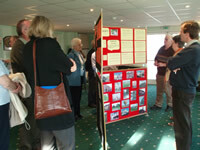 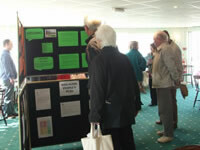 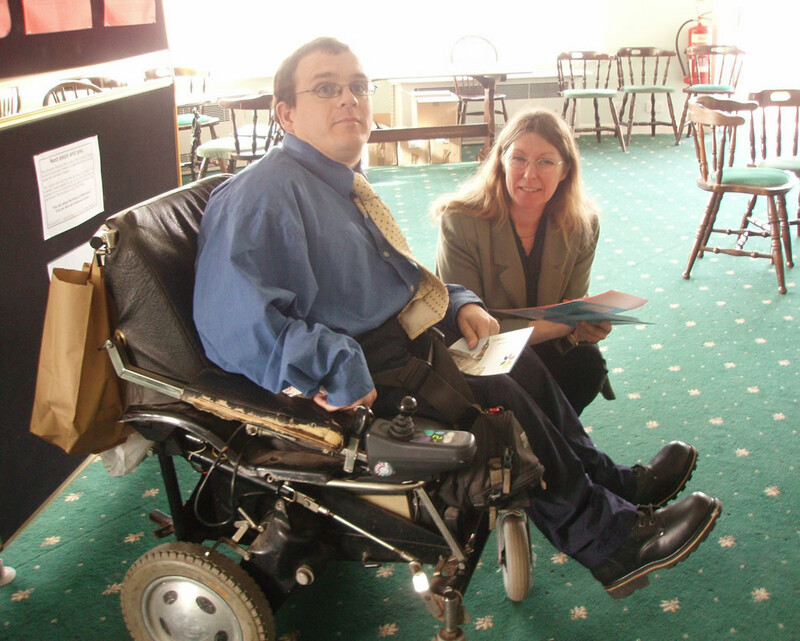 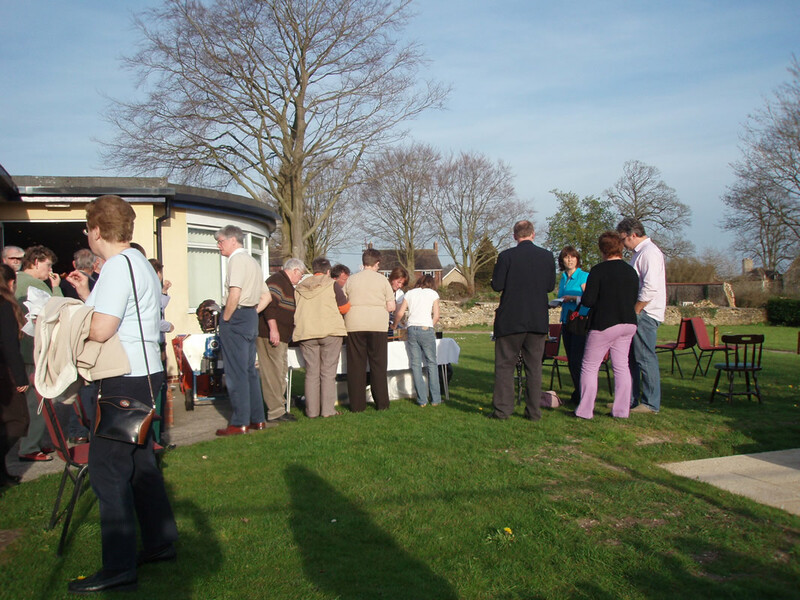 The WPP was officially launched on Friday 6th April 2007, in the Wincanton Memorial Hall Sun Lounge where there was a public display from 9am - 12 noon and in the evening from 6pm - 8pm. Click the following images for a larger view. 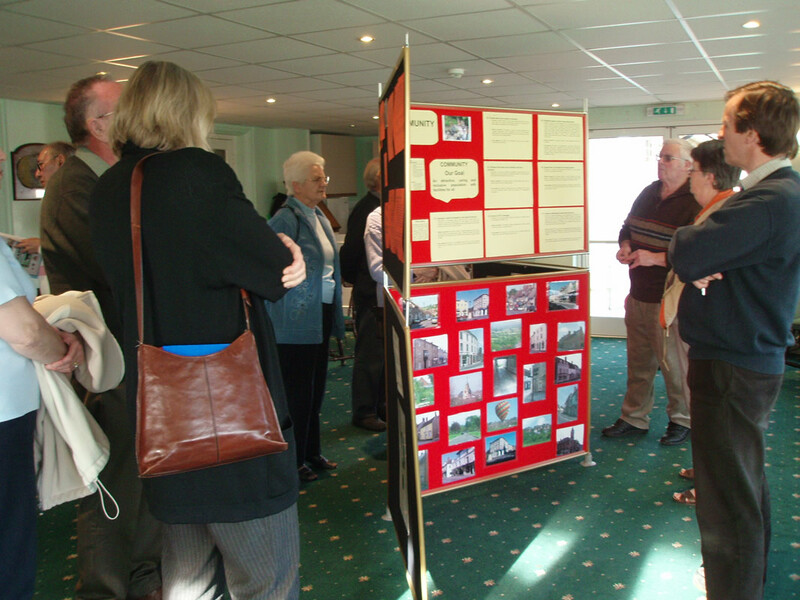 A steering group, under the chairmanship of Colin Winder, has been set up to move the WPP process forward and members are starting to form small focus groups to look at particular topics - ie transport; education; housing; employment etc. 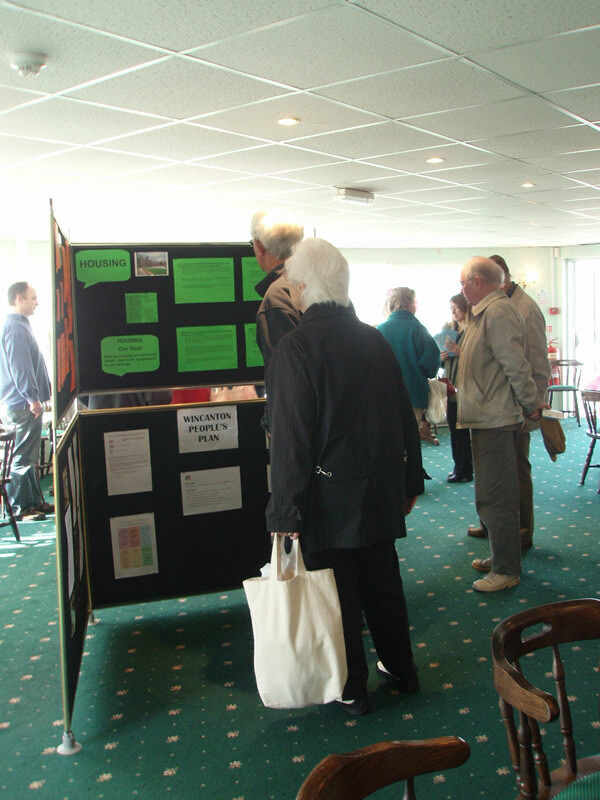 These working groups will become larger over time as additional members of our community become involved in researching those topics that particularly interest them. 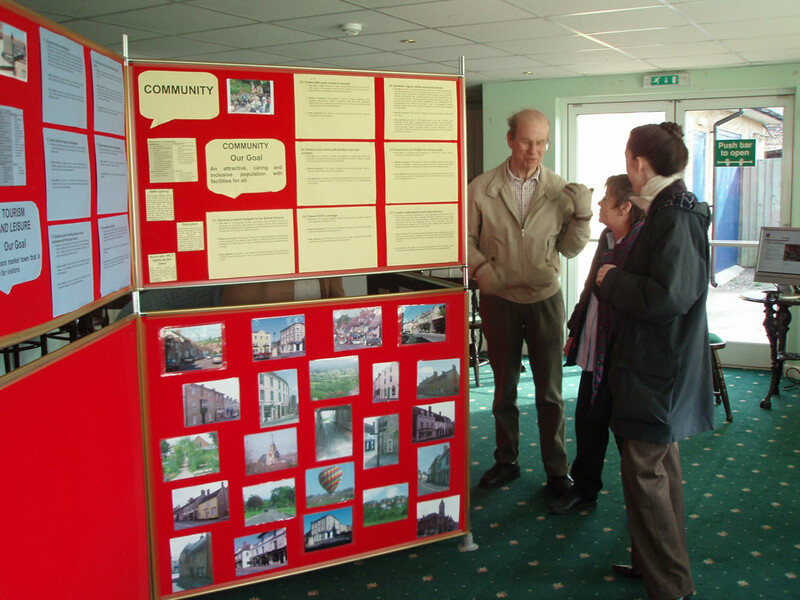 After much of this fact finding has been carried out we will be holding various community events to consult as wide a range of residents as possible. 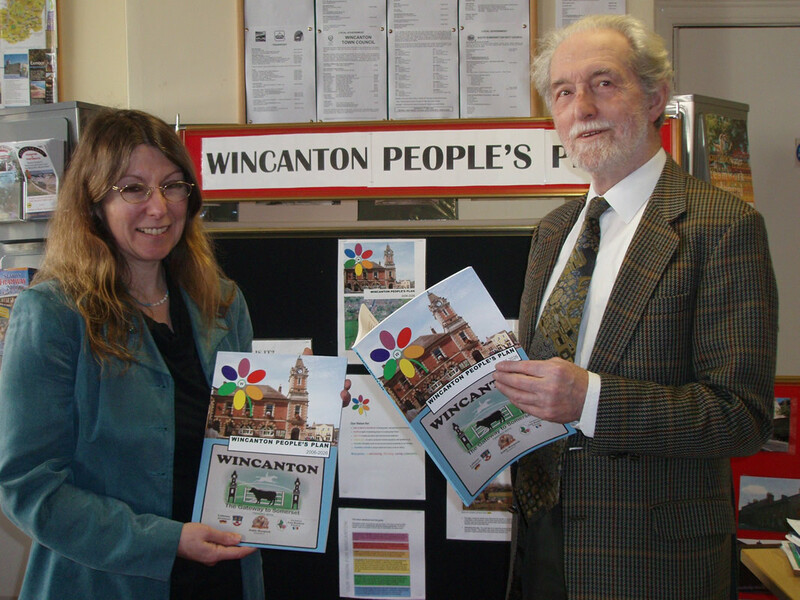 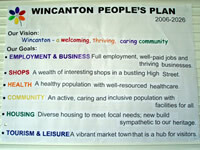 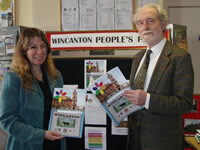 From Wednesday 2nd March 2005 the steering group has been known as the WINCANTON PEOPLE'S PLAN. 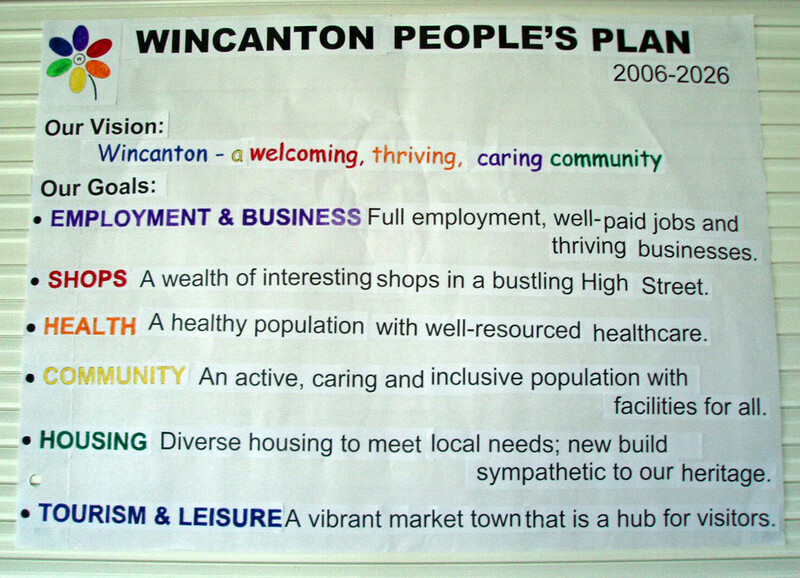 If you would like more information or wish to become involved with Wincanton People's Plan, please contact the Town Clerk - Central Co-ordinator.